Google has revealed some UI design changes to Android TV, which will be arriving with Android O. The homescreen now has a completely new look. With the help of new APIs, app developers will be able to let their apps make multiple channels, which will be visible to users as rows on your screen. The app can then populate these channels with programs that it sees fit. On top will be a permanent section for users frequently used apps and right below it will be Watch Next that will feature content based on your watching preferences. 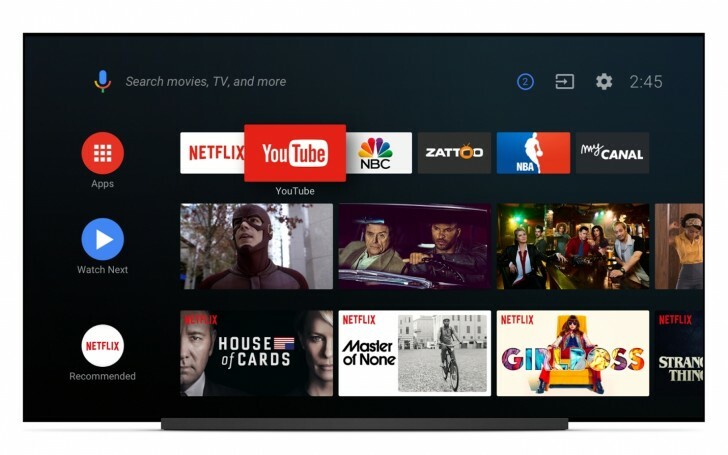 Along with the UI redesign, Google is also bringing Assistant to Android TV. It can help you search for content with your voice, or control playback, find out information, and even dim the lights to your room if it synced with your smart home devices. Android O with Google Assistant will be coming to Android TV later this year, starting with the Nexus Player. Google Assistant will also be made available on Android Marshmallow and Android Nougat Android TV units. However, it will only be available in the US. Facebook answers the toughest of questions - If I’m not paying for Facebook, am I the product?